In this video tutorial we will show you how to install photoshop elements styles. In order to install styles to Adobe Photoshop Elements, first of all you must have download needed style. Then, go to “Computer”. Open “C:” drive. Go to “Program Data” folder. Double-click on “Adobe” folder. Open “Photoshop Elements” folder. Then open “10.0” folder or other, if you have a different version of the program. Go to “Photo Creations” folder. Open “Layer Styles” folder. Right-click on the “style” file and choose “Copy”. 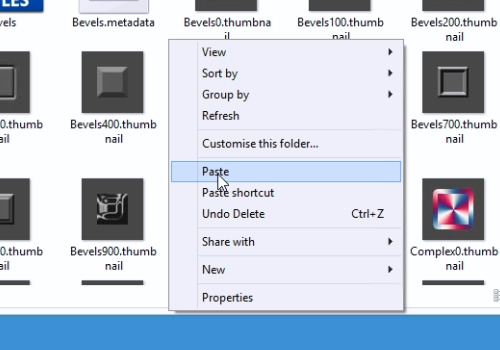 Then “Paste” it into “layer styles” folder. 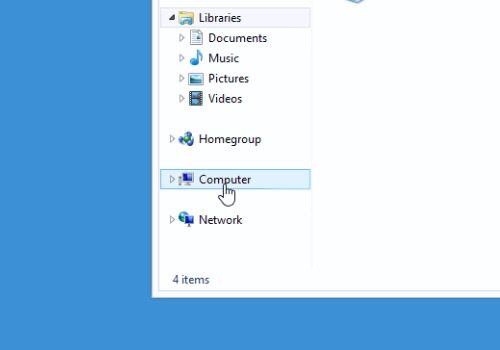 Then, go back to “10.0” folder and open “Locale” folder. Double-click on “en_us” folder or any other, if the main language differs. 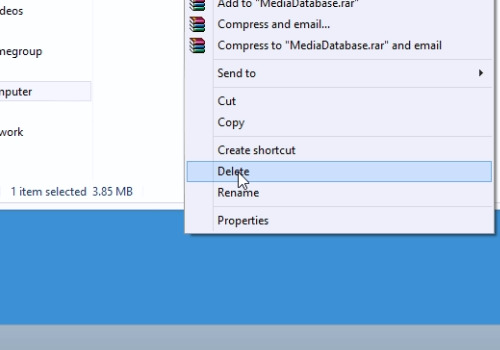 In the following folder, delete “MediaDatabase.db3” file to reload styles database.